The role of the Canadian Forces in asserting sovereignty is often tied to the maxim that possession is nine-tenths of the law. Surveillance capability and boots on the ground are often tightly bound to Canada’s credibility in defending its sovereignty. As talk of a polar race intensifies, and new concerns arise over the continental shelf, boundaries, pollution, melting ice, and that tiny piece of rock called Hans Island, a more robust Canadian Forces presence is perceived as essential to Canada’s using or losing its Arctic. But where is the justification to validate this accepted wisdom? How does a military presence play into demonstrating effective occupation? Does a military presence really strengthen Canada’s sovereignty in the Arctic? 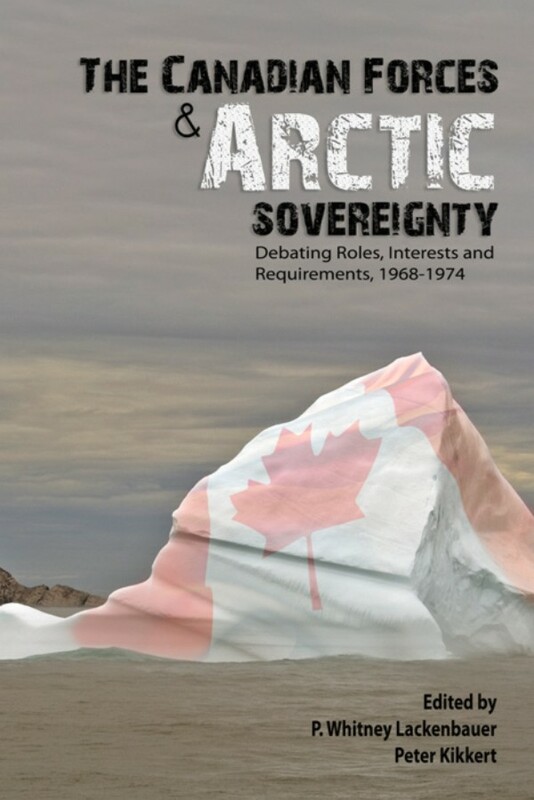 The Canadian Forces and Arctic Sovereignty: Debating Roles, Interests, and Requirements, 1968–1974, introduces the debate about the Canadian Forces’ role, mission, and contributions to Arctic sovereignty during these pivotal years. 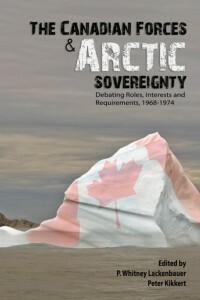 Policy analysts grappled with many of the same issues facing decision makers today, and recently declassified documents (published in this volume for the first time) yield insights into what Canadians should reasonably expect from their military as the country develops and implements an Arctic strategy in the twenty-first century.